The greatest beauties are always the most natural... - nb-greengroups Webseite! 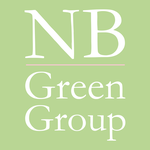 We are the Nikki Benett Green Group, based in Hamburg, who have made cosmetics and care with natural active ingredients for people of all ages into a matter very close to our heart. By using natural active ingredients, our vision is to make as many people as possible around the world more beautiful through better care and hence happier and healthier. And all of this without having to destroy resources in the process or maltreat animals. 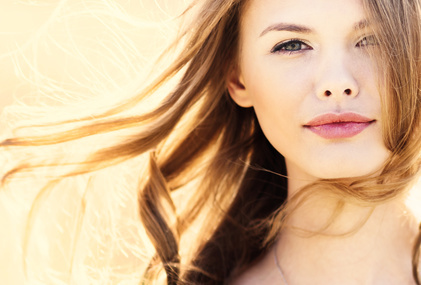 We develop innovative active ingredient cosmetics on a purely natural basis that produce visible results. The special feature about us is that our cosmetics and care always have a significant additional benefit. For instance, we selectively use natural fragrances that trigger the limbic system and hence, as a side effect, increase happiness, motivation and relaxation. Or we develop products with a great convenience factor that make life easier for the end consumer. Für nähere Informationen oder Bestellungen nehmen Sie bitte gerne mit uns Kontakt auf. Die Nikki Benett Green Group freut sich auf Sie! If you wish to receive more information or place orders, please contact us: The Nikki Benett Green Group looks forward to hearing from you!